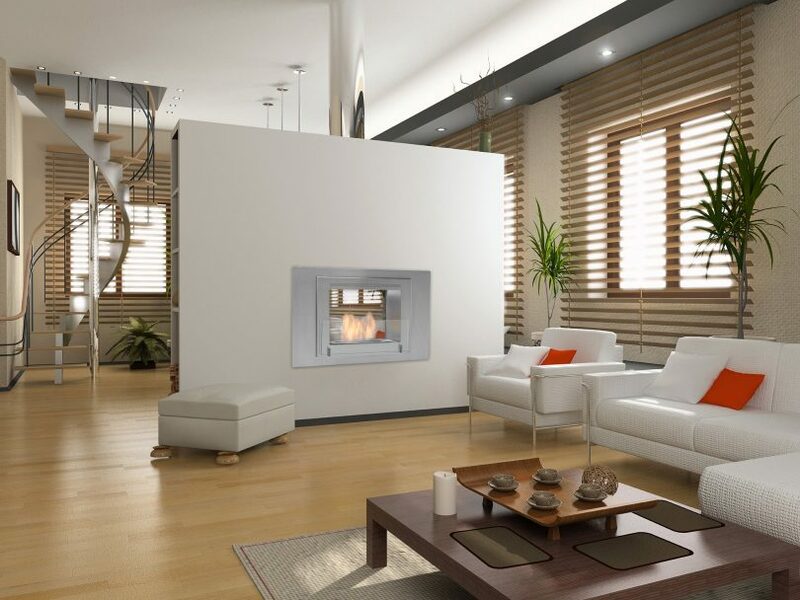 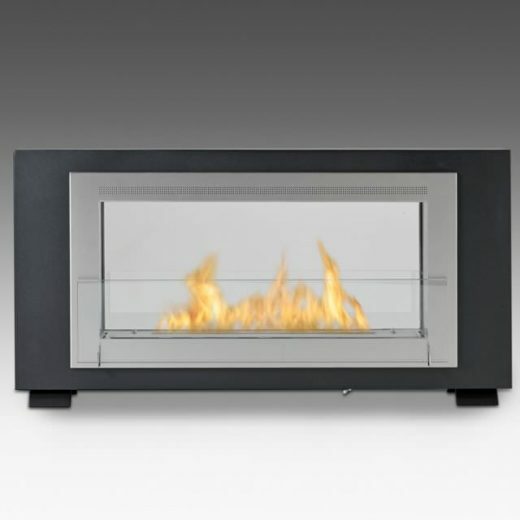 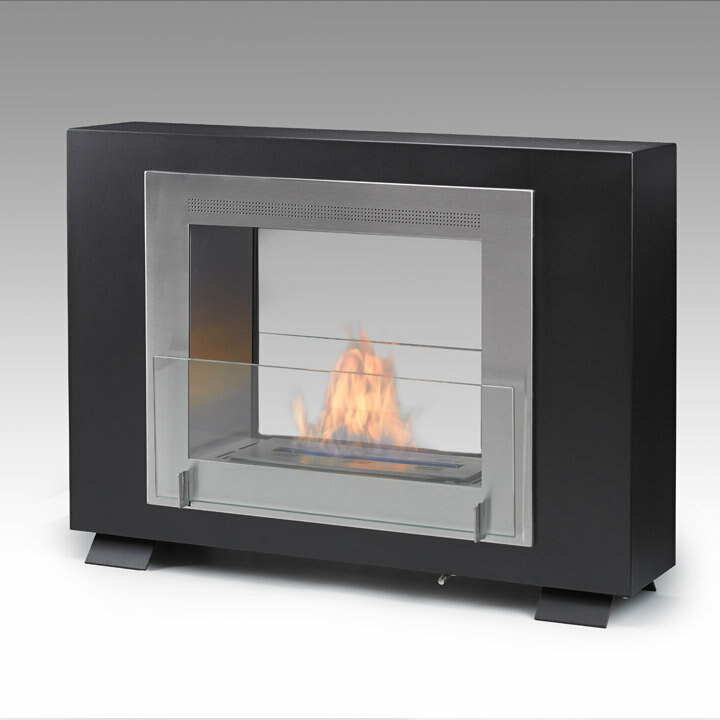 The Wellington 2-sided is a decorative wall-mounted fireplace that is designed for both indoor and outdoor use. 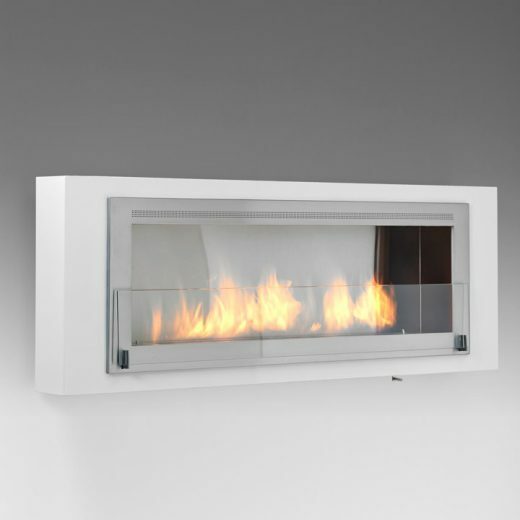 It creates a soothing flame that will bring luxury and heat to any living space, dividing wall or other custom application. 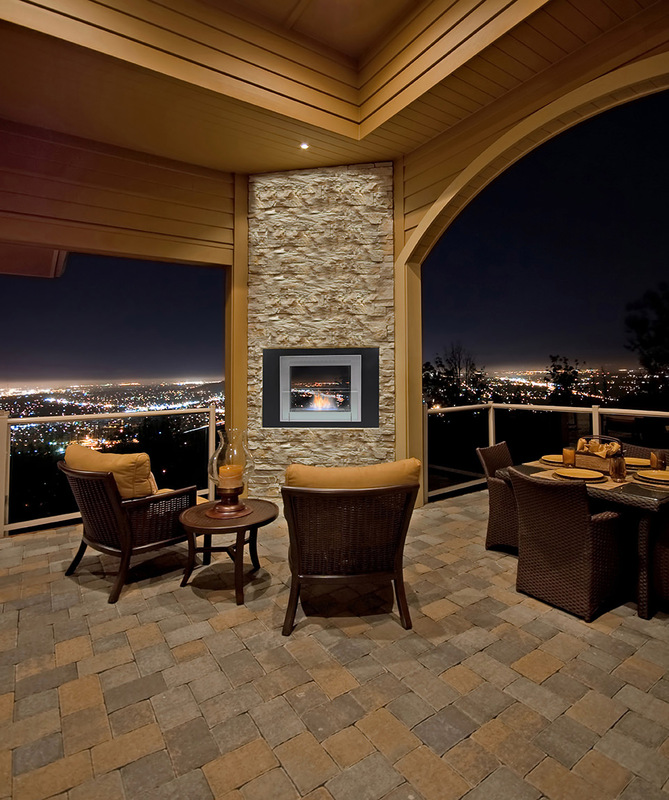 Installation requires no gas/electric connection or chimney. 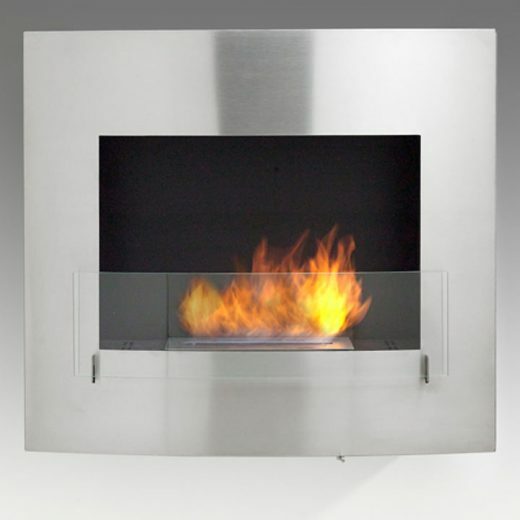 It is equipped with a flame regulation mechanism. 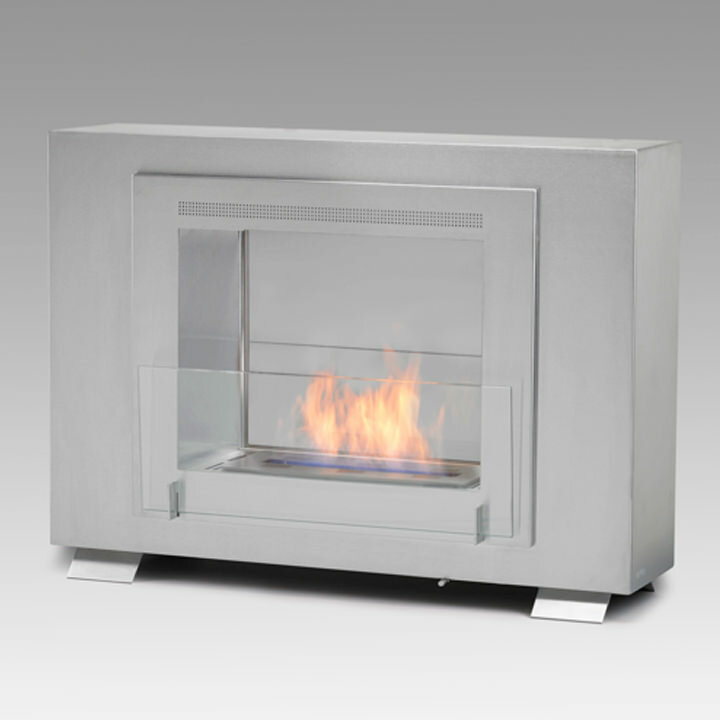 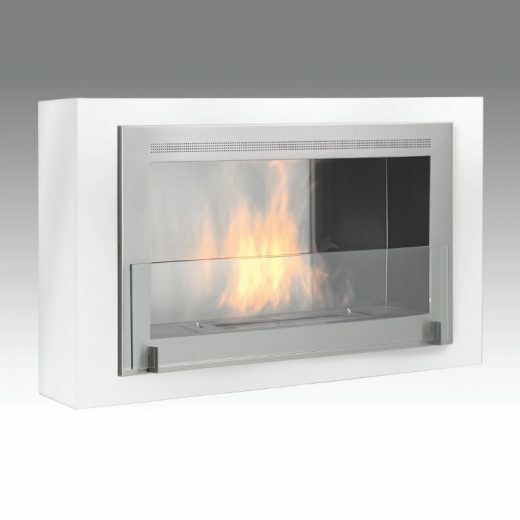 This fireplace will burn for approximately 5 hours with 1 fill of superior quality bio ethanol fuel. 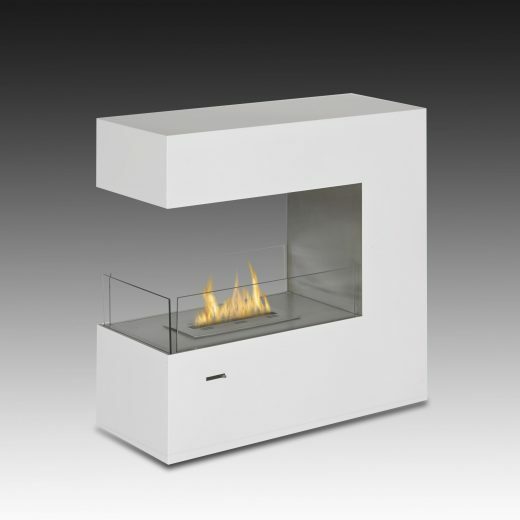 Included in the box is an easy pour spout and legs for free-standing use. 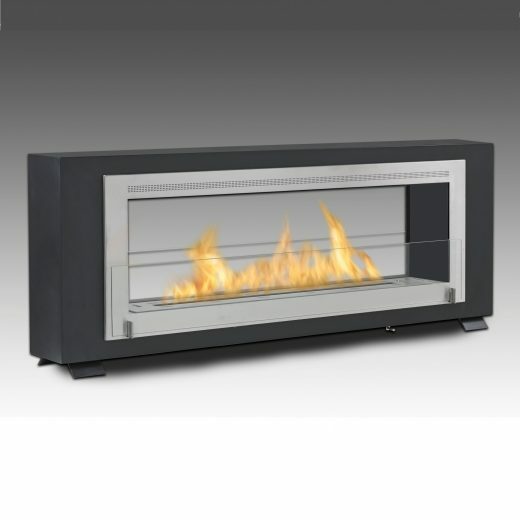 This unit comes with a 3 Year Manufacturer’s Warranty.